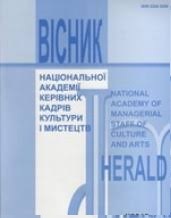 The journal publishes in Arabic original research papers related to Arts and Humanities sciences with an abstract either in English or French. 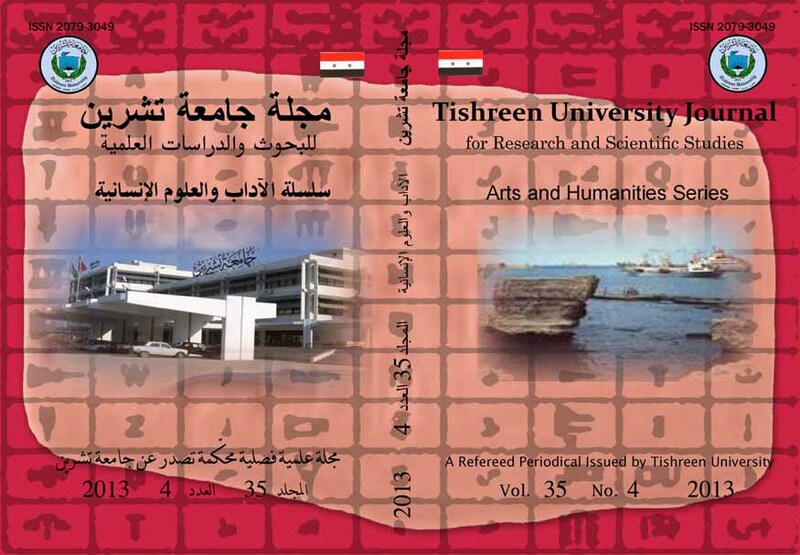 It may also publish in either English or French with an abstract in Arabic. Submitted papers should meet the following terms: Submitted research must be new and should not have been published before or is not under consideration for publication by any other journal or conference at the same time; it should not have been rejected by any other journal or conference either.